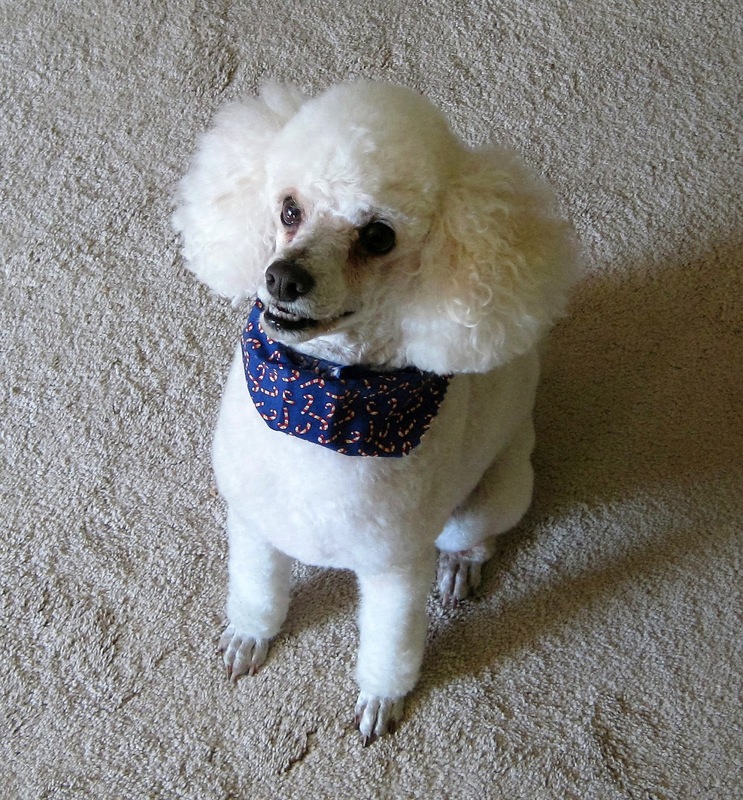 Happy Holidays from Deloris, Dale and Doolin the pampered poodle! Wow.....Doolin is beautiful! He knows he's hot his game on for Christmas! Doolin is adorable Deloris, I hope you are enjoying the holidays. Doolin is such a cutie. Bet he had a fun Christmas along with the family.